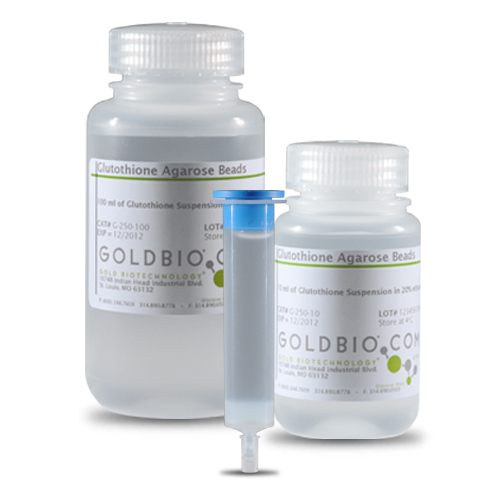 L-Glutathione is a co-substrate to glutathione transferase found in plants and animals and is involved in the elimination of free radicals resulting from both cellular respiratory and metabolic activities. This antioxidant plays a role in reducing inflammatory stress in plasma and lymphocytes by directly reacting with reactive oxygen species (ROS). It also serves in amino acid transport and the maintenance of protein sulfhydryl reduction.